Anyway, as you can see, I'm a big fan. I won't tell you why - you need to read the books! 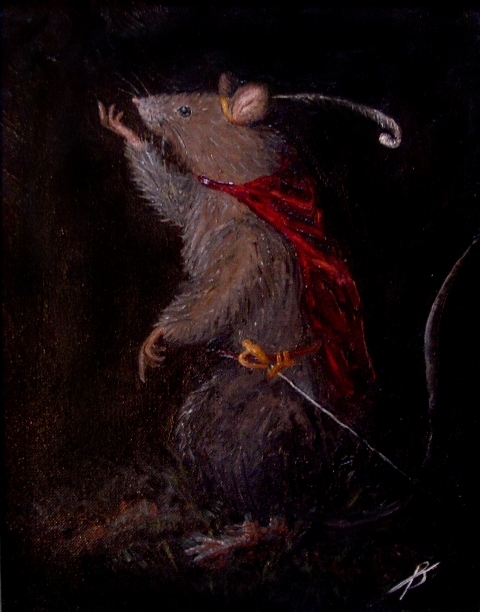 Reepicheep appears in Prince Caspian , The Voyage of the Dawn Treader , and The Last Battle . Read the whole series though so you know what's going on - you'll love them! Did I mention I'm addicted to this whole felting thing?